The TV campaign, which airs on Friday 3 June, will be supported by out of home and digital ads featuring Alec Baldwin in different locations around the country. There will be regionalised versions for London, Manchester and Birmingham as well as cinema, radio and social media activity. The latest instalment of the “behind the scenes” campaign, created by Abbott Mead Vickers BBDO, aims to be an entertaining parody of the advertising process and looks deeper into the world of marketing. The new campaign follows other successful ads in the series featuring Ryan Reynolds, Willem Dafoe, Rebel Wilson and Ewan McGregor. BT Mobile customers can get online with 4G and wi-fi in more places than with any other mobile provider. It is so good, the fictional BT clients claim, that it stands comparison with something that is highly celebrated worldwide. The claim that the marketers put to the test is that BT Mobile’s 4G and wi-fi is: “As good as Alec Baldwin’s dramatic delivery”. 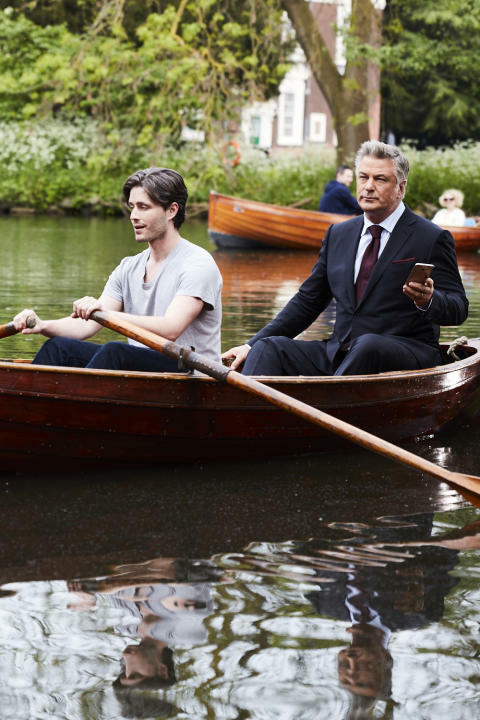 A sceptical Alec Baldwin is not so sure, so he sets out to test the network for himself, to determine whether he can indeed get online in more places with BT Mobile. After conducting his own tests around the country, Alec concludes that he did get online in more places, and that BT Mobile 4G and wi-fi is in fact: “As good as Alec Baldwin’s dramatic delivery”. BT’s new ad campaign coincides with the company launching new pay monthly mobile phone contracts with the latest phones in a move that will expand its presence in the consumer mobile market. For more information about BT Mobile visit: www.bt.com/mobile. 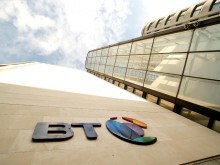 BT’s purpose is to use the power of communications to make a better world. It is one of the world’s leading providers of communications services and solutions, serving customers in 180 countries. Its principal activities include the provision of networked IT services globally; local, national and international telecommunications services to its customers for use at home, at work and on the move; broadband, TV and internet products and services; and converged fixed-mobile products and services.With effect from 1 April 2016, the group has been reorganised and the customer-facing lines of business are now: Global Services, Business and Public Sector, Consumer, EE, Wholesale and Ventures, and Openreach.